Disney has gone back to the drawing board to craft a brand new illustration in the way of Value Resorts with its Art of Animation Resort. Standing out as a one-of-a-kind marvel this most recent addition to Disney’s on-property hotels offers loads of onsite amenities, attractions, and wonderful things to see and do. 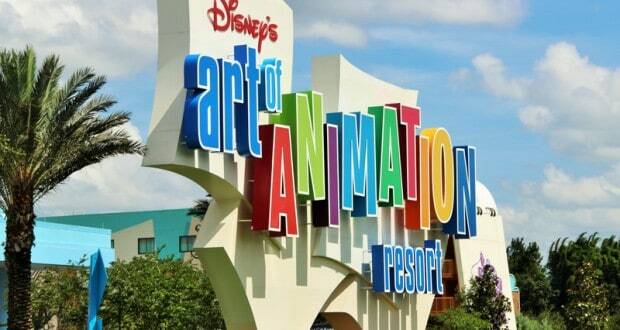 Here are 10 reasons why you will love Disney’s Art of Animation Resort.